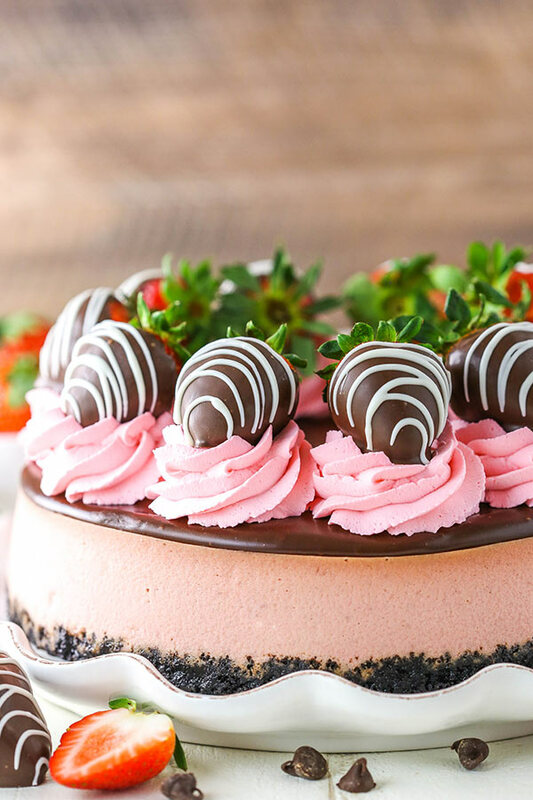 This Chocolate Covered Strawberry Cheesecake is made with strawberry cheesecake filling and chocolate Oreo crust, all covered in chocolate ganache and chocolate covered strawberries! It’s an amazing cheesecake recipe and a favorite strawberry dessert. One of the best dessert combinations is definitely strawberries and chocolate. Chocolate covered strawberries are a brilliant creation – you simultaneously feel healthy eating fruit and indulgent eating chocolate. How could you not love them? 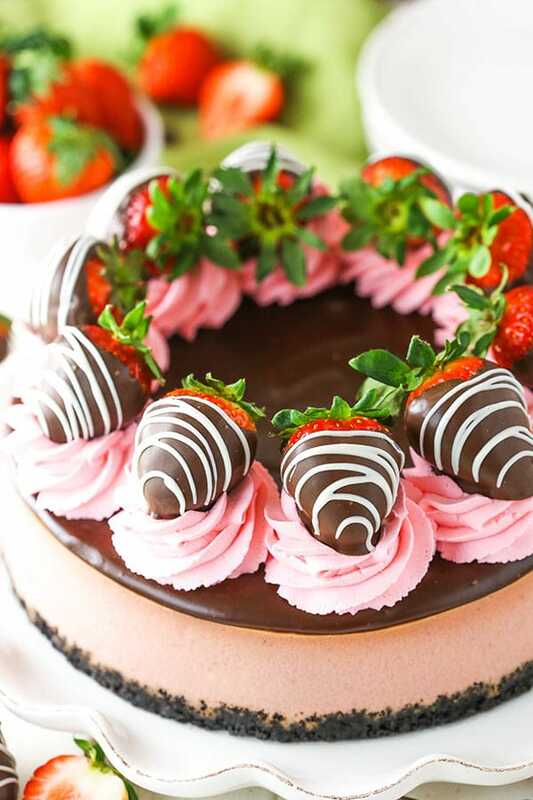 With Valentine’s Day approaching, chocolate covered strawberries are the perfect way to celebrate. So I decided to turn them into a cheesecake. And it’s not just any cheesecake, but according to my mother-in-law, my best yet! 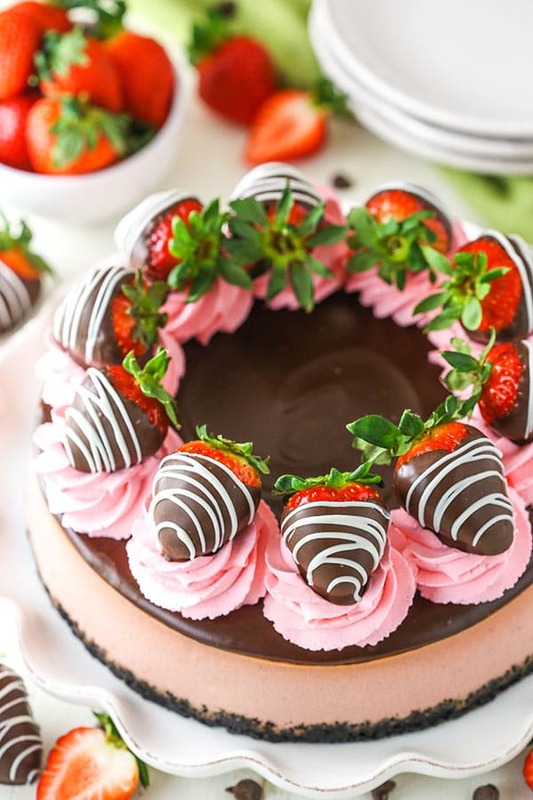 This cheesecake is a great combination of chocolate and strawberries. It uses both strawberry puree and strawberry extract to achieve the perfect strawberry flavor. And with both a chocolate crust and chocolate ganache topping, there’s plenty of chocolate to go around. They compliment each other well, without either overpowering the other. To get started with the cheesecake, you’ll make the chocolate crust. Grind up about 25 or so Oreos in a food processor until you get crumbs. Add just four tablespoons of butter and mix it all together, then press it into the bottom of your springform pan. You don’t need a whole lot of butter in an Oreo crust, since the filling of the Oreo also helps do the job of holding the crumbs together. Also, I tend to like having the crust going up the sides of my pan too, but decided for this cheesecake that it was best to have it just on the bottom. 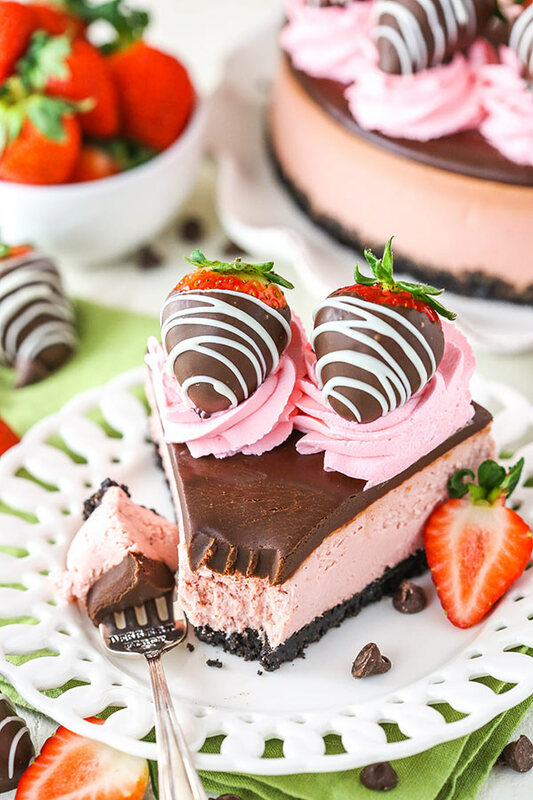 With the strawberry and pink being a center part of the cheesecake and it being topped with chocolate, I wanted to be sure to be able to see the filling without having to slice it first. I loved the final look it gave. 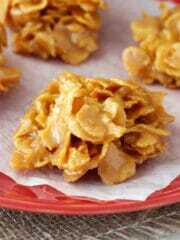 When it comes to the filling, the strawberry flavor comes from both strawberry puree and extract. Three cups of strawberries are pureed and then cooked down to thicken it and create a good, strong strawberry flavor. 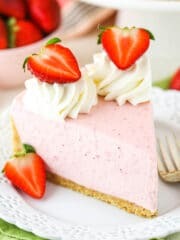 When added to the cheesecake filling, it adds a nice, light strawberry flavor. The strawberry extract accentuates that fresh strawberry flavor and really gives it the best strawberry flavor! While you don’t have to, I added a little red food coloring to the filling to give it a nice pink color. It’ll have a little color to from the puree already, but I wanted a bit brighter shade. You don’t have too add much. Once the cheesecake is baked and cooled, it’s topped with chocolate ganache. Finishing it off is some pink whipped cream and chocolate covered strawberries. I made my chocolate covered strawberries, but you could certainly buy them already made. If you’d like to make your own chocolate covered strawberries, I like to dip them in this baking dark chocolate and drizzle them with the white chocolate. It’s delicious and super easy to use. The final cheesecake really is so fun and even more delicious. 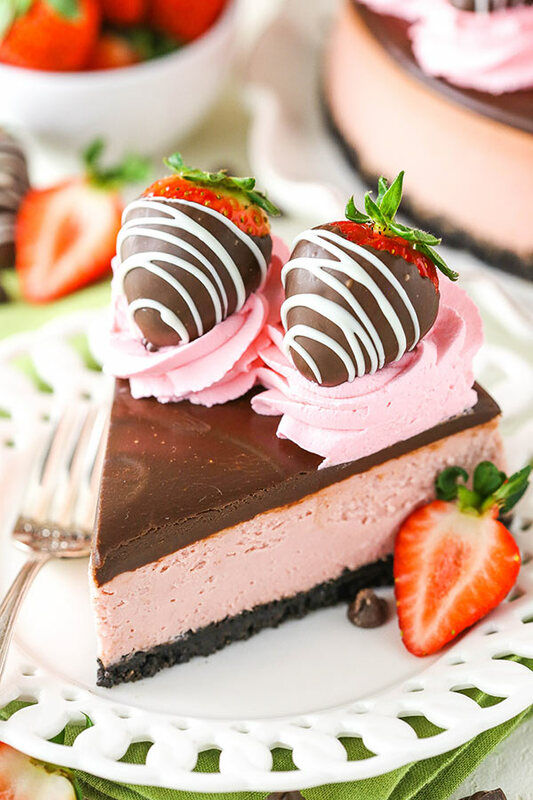 The creamy strawberry cheesecake with the chocolate crust and chocolate ganache are a wonderful combination! 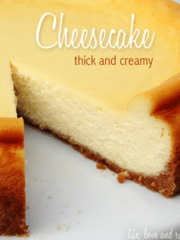 A great cheesecake for a special occasion and perfect for Valentine’s Day! 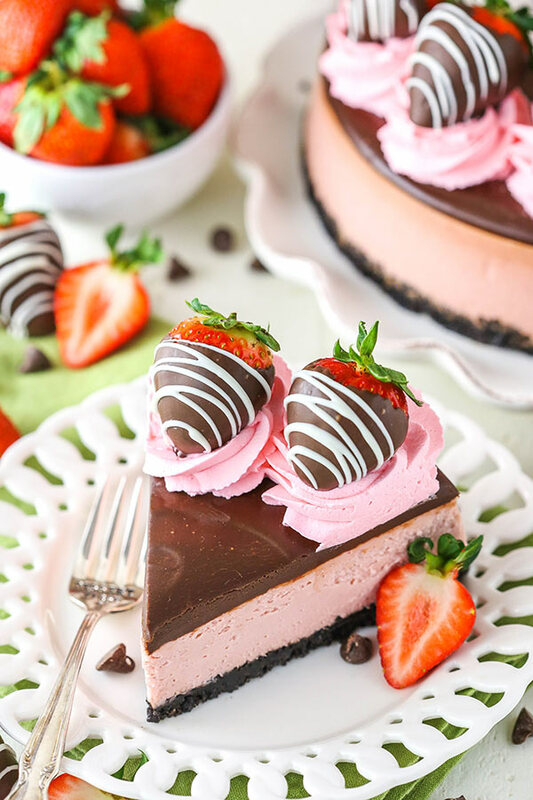 This Chocolate Covered Strawberry Cheesecake recipe is made with a strawberry cheesecake filling and chocolate Oreo crust, all covered in chocolate ganache and chocolate covered strawberries! 4. Cover the outsides of the pan with aluminum foil so that water from the water bath cannot get in (see how I prepare a pan for a water bath). Set prepared pan aside. 5. 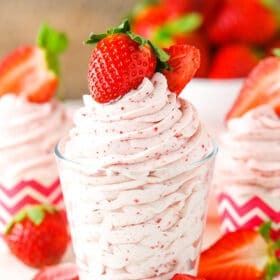 To make the cheesecake filling, add the strawberries to a food processor or blender and puree until smooth, then strain through a fine mesh sieve to discard the seeds. 6. Add the puree to a medium sized saucepan and cook over medium heat. Allow the mixture to come to a boil and continue to boil, stirring consistently to keep it from burning, until it has thickened and reduce to 1/2 cup, about 20 minutes. To measure, pour the puree into a measuring cup. If it’s more than 1/2 cup, add it back to the pan and continue to cook it. 7. When the puree has thickened and reduced, pour into a small bowl and allow to cool to at least room temperature. 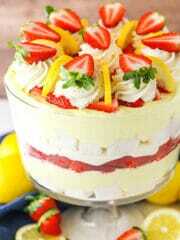 This strawberry mixture can be made ahead, if you like. 8. When ready to proceed with the filling, set oven temperature to 300°F (148°C). 9. In a large bowl, beat the cream cheese, sugar and flour on low speed until well completely combined and smooth. 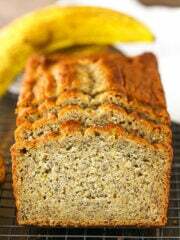 Be sure to use low speed to reduce the amount of air added to the batter, which can cause cracks. Scrape down the sides of the bowl. 10. Add the sour cream and mix on low speed until well combined. 11. Add the strawberry puree and strawberry extract and mix on low speed until well combined. 13. Stir in the red food color to your desired shade of pink. 14. Pour the cheesecake batter evenly into the crust. 15. Place the springform pan inside another larger pan. Fill the outside pan with enough warm water to go about halfway up the sides of the springform pan. The water should not go above the top edge of the aluminum foil on the springform pan. 16. Bake for 1 hour 10 minutes. The center should be set, but still jiggly. 17. Turn off the oven and leave the door closed for 30 minutes. The cheesecake will continue to cook, but slowly begin to cool as well. 18. Crack the door of the oven for 30 minutes to allow the cheesecake to continue to cool slowly. This process helps prevent cracking. 19. Remove the cheesecake from the oven and water bath wrapping and refrigerate until firm, 5-6 hours or overnight. 20. When the cheesecake is cool and firm, remove from the springform pan and set on a serving plate. 21. To make the chocolate ganache, put the chocolate chips in a heat proof bowl. 22. Microwave the heavy whipping cream until it just begins to boil, then pour it over the chocolate chips. Allow it to sit for 2-3 minutes, then whisk until smooth. 23. Pour the ganache onto the cheesecake and spread into an even layer. Allow to cool and firm. 24. To make the whipped cream, add the heavy whipping cream, powdered sugar, and vanilla extract to a large mixer bowl and whip on high speed until stiff peaks form. Add some pink icing color to your desired shade of pink. 25. Pipe the whipped cream around the edge of the cheesecake, then top with chocolate covered strawberries. 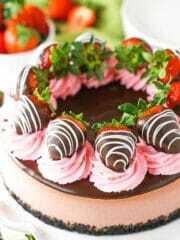 The fresh chocolate covered strawberries are best added fresh before serving, since they can spoil more quickly. 26. Refrigerate cheesecake until ready to serve. 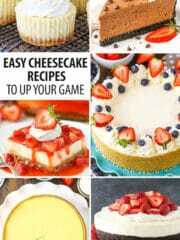 Cheesecake is best when stored well covered and eaten within 3-4 days. Do you think you could substitute other fresh fruits (specifically raspberries, blueberries or cherries) in this recipe? Would extra flour be needed to compensate for any extra moisture? That should be fine. You shouldn’t need to make other adjustments. Beautiful recipe and gorgeous display. Can I use frozen strawberrries instead of fresh for purée? I haven’t tried frozen strawberries for this recipe, but you could give it a try. You are a miracle worker when it comes to cakes. I used frozen strawberries and they turned out perfect. I love your chocolate brownie recipe so instead of Oreo, i used your brownie base and the results are great. I don’t get as beautiful of the finish as you do but it still is amazing and tastes divine. Thank you so much for the beautiful creations. 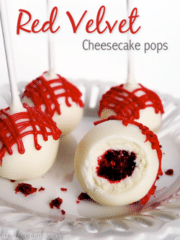 temptation and make this dessert for Valentines Day. I made your Boston Cream Cake two days ago and there is not a slice left! Thanks and keep them coming!! haha! 🙂 Wonderful! I hope you enjoy this cheesecake as well! Making this real soon. 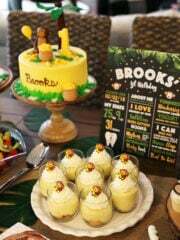 Looks delicious ???? I just poured my filling into my Oreo crust and it seemed very thin. My son said the batter tasted amazing so I’m cooking it! Crossing my fingers it works. It does get a little taller while it bakes, so hopefully it turns out great! Have you ever used raspberries in this? Strawberries are great but my son is a raspberry person. Can you make strawberry purée in advance? Oh my goodness! This cheesecake looks so stinking good! And as always, your cakes are beautiful. This looks great for Valentine’s Day. Hi, I love your recipes <3 I just made this for work for Valentines tomorrow in my heart shaped spring form pan and it looks beautiful! I did change the whipping cream with strawberry emulsion rather than vanilla so it would have a touch of pink/strawberry in it. Anyhoot just wanna say thank you! Fun! I hope you all enjoy! 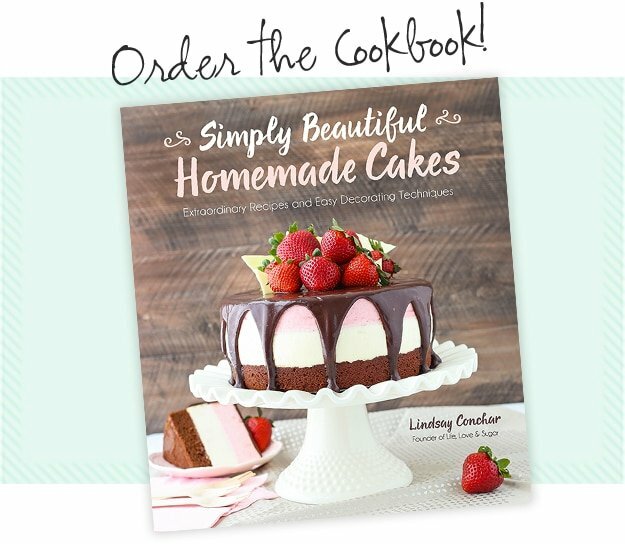 Love your recipes Lindsey ! I made this and the crust got stuck to the bottom of the pan. I don’t know what went wrong? I did not put the parchment paper because I really don’t know how you can remove it after cheesecake is done. Any suggestions? I would recommend using the parchment paper. Once the cheesecake cools, you should be able to slip the cheesecake off onto a plate. I hope that helps! Hey my whipped cream is way to soft and I don’t know why. I followed the steps. How did you get yours so stiff? Did you use cold heavy whipping cream? The heavy whipping cream has a higher fat content, so it’ll whip better and stay more stable for longer. 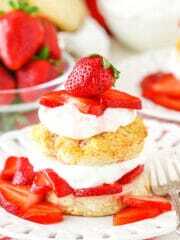 Check out my post on Strawberry Whipped Cream for more details. I hope that is helpful! Lindsay, I made this cheesecake for Valentine’s Day and it was the hit of the party. It turned out so beautiful that no one wanted to the be the first one to cut into it. I had to slice pieces so people would eat it and everyone absolutely loved it!!! This was my first attempt at making cheesecake from scratch and although it was very time consuming, it turned out wonderful! 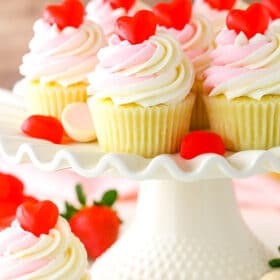 Thanks for a dessert that was just perfect for Valentines Day. Lindsay…the cheesecake is on parchment and then the base of the spring form…i am terrified of trying to slide it off without breaking the cheesecake! please advise! Once the cheesecake has cooled completely, you should be able to slide it right off. Good luck! I just made this and it turned out soo well! It took a long time to make, but it was definitely worth it! Wonderful to hear! Thanks Claudia!